An offshoot of the popular FHA home loan is the 203k mortgage. The loan is named after the section of the FHA guidelines where the mortgage is located. 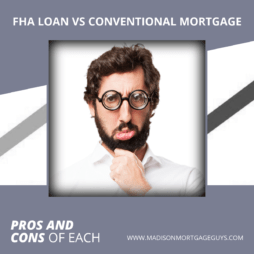 While an FHA mortgage was designed to allow people to buy a home in move-in condition, the FHA 203k program has a very different goal. It is aimed at allowing people an opportunity to purchase and either repair or renovate the property before moving in. The uniqueness of the program has made it possible for more people to become homeowners and helped some areas inject new energy into their neighborhoods. The FHA home loan grants a loan to a borrower or borrowers that is enough to cover the purchase of the property less 3.5%*. No additional funds can be borrowed. The FHA 203k loan will allow people to borrow enough money to buy the house and also borrow additional funds for various types of renovations. First, the borrower will have to meet the same requirements as an FHA purchase loan in regards to credit, debt to income ratio, work history, and housing history. Licensed contractors – all contractors that will complete work on the home must be licensed. Many people negotiate a contract with a general building contractor and allow that contractor to hire other help as they so deem. Specific work to be performed – The contractor will need to supply a bid in writing the spells out all the work that will be completed and the costs associated with the work. Loan amount – The borrower must apply for at least $5,000 for the loan to be considered a 203k loan. The maximum amount of the mortgage will be determined on the loan limits of the area and the debt to income ratios of the borrower(s). Inspections – An inspection completed by a consultant approved by FHA will need to be done for each full 203k loan. The consultant will work with the building contractor and make sure each repair that is made will match the local building guidelines and codes. 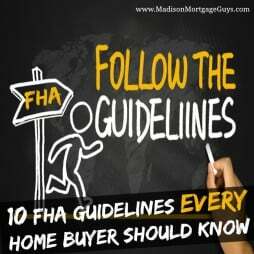 A consultant is not required for a streamline FHA 203k. Completing the contract – After the contractor has finished work on the home the homeowner must notify the consultant. The consultant will inspect the home and inform the lender that all work has been completed. The lender will then release the funds to the contractor. 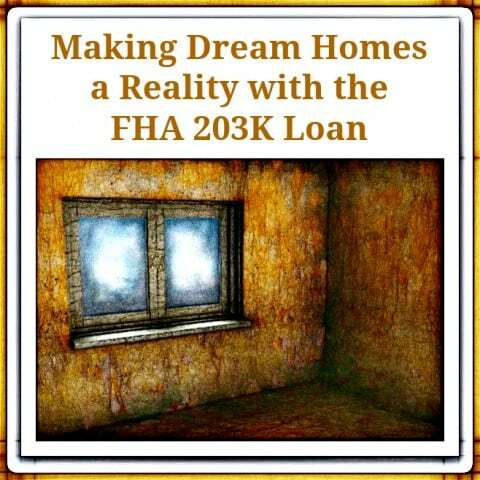 There are quite a few advantages to using an FHA 203k loan. Simple – only one loan is needed to cover the purchase and remodel/repair of the home. 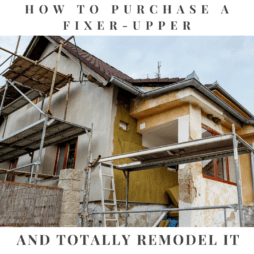 With the low down payment requirement and the relaxed credit guidelines that are common for FHA loans, it is a great program for people to buy a fixer upper home and turn it in to a wonderful place. Contact us below or apply online to see if you qualify for an FHA 203k Mortgage in Wisconsin, Illinois, Minnesota or Florida! *3.5% down payment on $193,000, 4.125% / 5.713% APR, 640 FICO, 30-year fixed rate mortgage. Mortgage insurance is required. Rates subject to change. Subject to credit approval.